Amazon introduced a new Echo Plus in September, a $US150 smart speaker that works as a smart-home hub. The new Echo Plus is an update to the first generation model, which was only a year old. Here are all the updates to the new version, which is on sale for $US40 off for Cyber Monday. After just a year on the market, Amazon’s most powerful Echo has gotten a makeover. In September, Amazon unveiled the redesigned Echo Plus, a $US150 smart speaker that also works as a smart-home hub. It has a whole new look and feel, and some updated insides, too. The device is one of Amazon’s most expensive Echo products, and it’s only a year old. The first-generation model – which Amazon unveiled alongside the redesigned Echo last year – has since been replaced in Amazon’s product lineup by the new and improved Echo Plus. 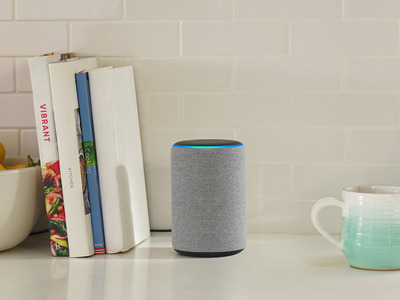 And while it’s a brand-new device, Amazon is offering a great deal on the new Echo Plus for Cyber Monday: you can get one for $US109.99, or $US40 off. So whether you’re considering an Echo Plus for the first time, or are considering replacing the one you already have, here’s how the new Echo Plus compares to the previous version. The new Echo Plus has a soft, fabric cover on the outside, while the old version was made from a hard plastic. 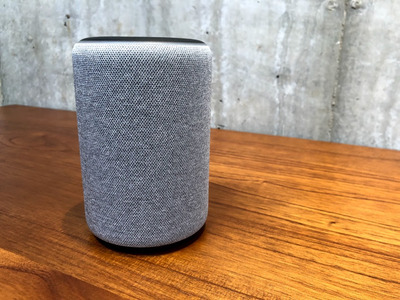 The new Echo Plus adopts the softer look of Amazon’s more current Echo devices with a new fabric cover on the outside. It comes in three colours: charcoal, heather grey, and sandstone. 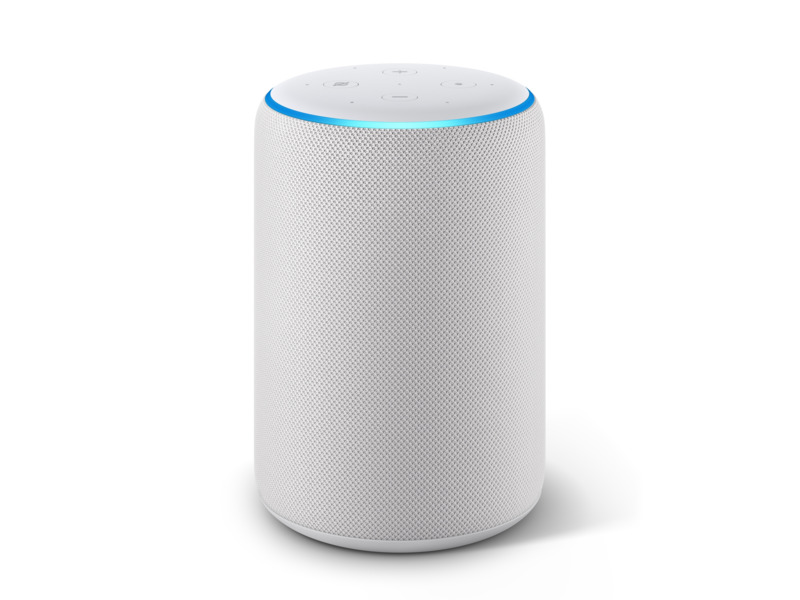 The 2017 Echo Plus had the hard plastic casing of Amazon’s older Echo devices and came in slightly different colours: black and white, as well as grey, which is no longer available to buy through Amazon. 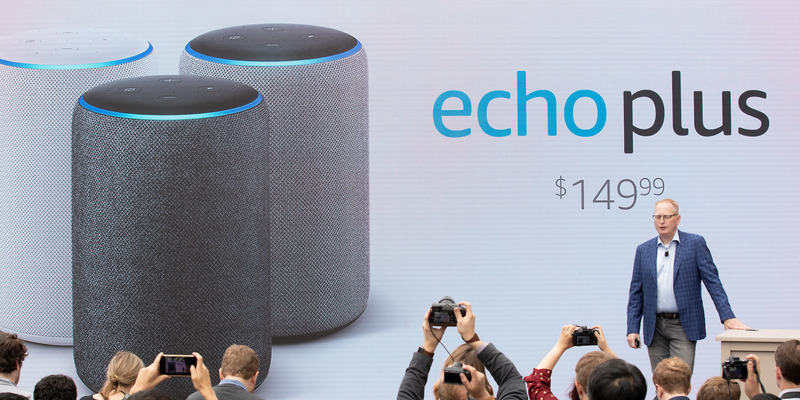 The new Echo Plus is also shorter and fatter than last year’s model. Matt Weinberger/Business InsiderThe 2017 Amazon Echo Plus lineup on the left. The 2018 version is more similar in shape and size to the regular Echo, which you can see on the right. This year’s Echo Plus has more manual controls on the top of the device than last year’s version. 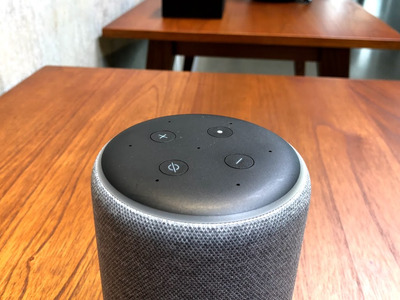 Last year’s Echo Plus didn’t have physical volume control buttons on top – instead, it used a volume ring that you could twist left or right to turn the volume up or down. 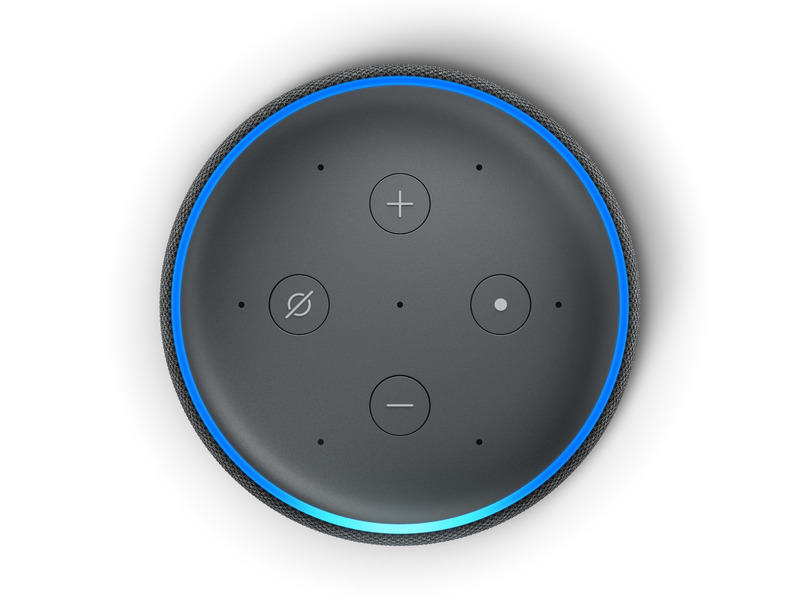 With the new Echo Plus, Amazon moved the volume buttons to the top of the device, much like the standard Echo and Echo Dot. The new Echo Plus has a feature called local voice control, which last year’s model didn’t have. Local voice control lets the device keep functioning when the internet goes down. That’s a major addition, because it means you won’t lose control of your connected light switches and appliances in the event of an internet outage. The new Echo Plus has a temperature sensor built in. The new Echo Plus has a built-in temperature sensor, which will allow you to take indoor temperature readings. The second-generation Echo Plus has better sound than the first-generation model. This year, the Echo Plus got an upgrade sound-wise, too. The new speaker has a 3-inch subwoofer and a 0.8-inch tweeter – last year’s model had a 2.5-inch woofer, and the same 0.8-inch tweeter. The larger woofer means this year’s speaker should supply stronger bass, and will also have lower distortion than last year’s model. Another nice feature: You can use your voice to adjust the device’s equaliser settings so that you can fine-tune the bass and treble to your hearing and your surroundings. 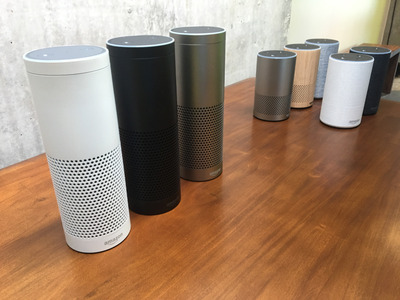 Otherwise, the new Echo Plus has a lot of the same features as the first-generation device. This year’s model, like last year’s, can act as your smart home hub, which means you can use it to set up and control all of your compatible smart home devices. And, of course, the Echo Plus has the same Alexa that’s built into its other Echo devices, which means you can ask it to make calls, check the weather, look things up, play music, and a lot more.